Lallemand Biofuels & Distilled Spirits (www.lbds.com) is an industry leader in supplying fermentation products and value-added services for both the fuel ethanol and distilled spirits industries. We specialize in the research, development, production and marketing of yeast, yeast nutrients, enzymes and innovative solutions. 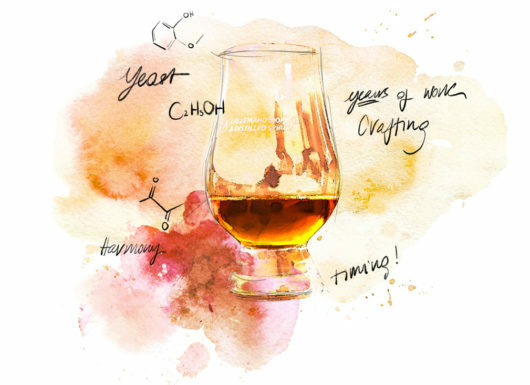 Lallemand Craft Distilling consists of the team within Lallemand Biofuels & Distilled Spirits (LBDS) dedicated to the craft distillers. enzymes, and innovative solutions in partnership with expert technical support and education programs, all specific to the needs of craft distillers.